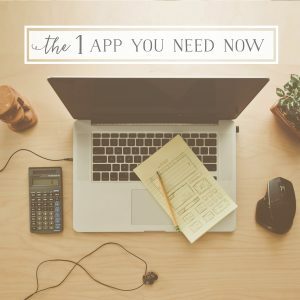 Pick a maximum of 3 [THREE] social media platforms [in addition to your blog, if you have one] that you are going to INVEST in. Invest time, possibly cash and other resources in utilizing for your business. Notice I said MAXIMUM of 3, not minimum. You are welcome to participate in as many platforms as you want – but pick 3 for your business that really MATTER to you and your potential clients. [I encourage you to choose Facebook as one of them! Commit to a PLAN of how, when & how often you’re going to post, share, engage, monitor and analyze the performance of each platform. Choose a time of day, or day of the week, or actually schedule time into your calendar to make room for social media in your marketing. Plan to stick to this schedule no matter what for at least 6 weeks from the day you start! Promote that content through advertising on the platform of your choice. 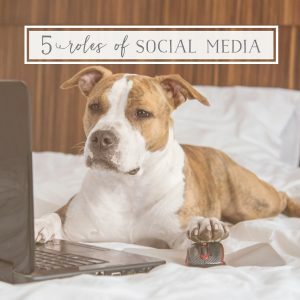 What role should social media play in my business? 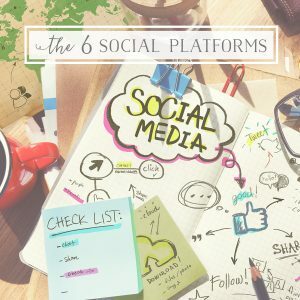 What are the pros + cons for my biz of the different social platforms? What is the big deal with video & why is everyone tell me to use it? What on earth is snapchat & do I need it? 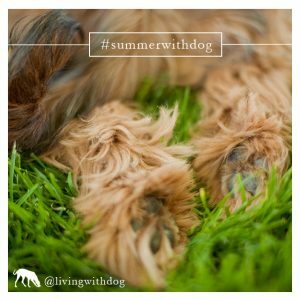 How do I run a photo contest via social? 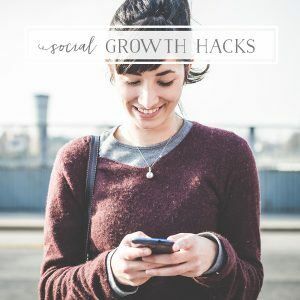 How do I automate my growth on social media? How would an expert spend a $200 monthly marketing budget? What is the big deal about Instagram? Do I need it? How do I schedule all this social content easily?